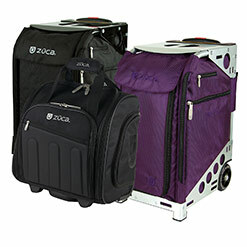 The ZÜCA Pro Range Is Everything You Need! Need To Get Your Art On? Let Better Bargains Help You! Darn This Thing Is Cool! 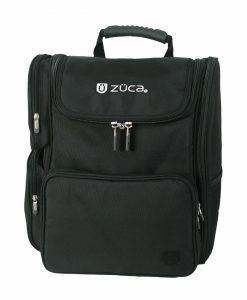 Get Back To School With ZÜCA! 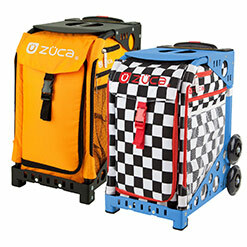 Better Bargains are the major supplier of ZÜCA products in Australia. 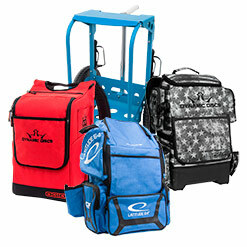 We can supply any size order and provide deep discounts for large and regular orders. Contact us today to find out what we can do for you. We are passionate about our products and helping you find the right solution for you. 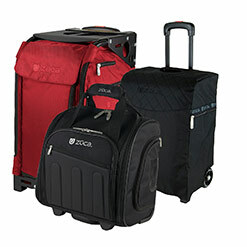 We have hundreds of great products available from our website. Can't decide? Give Better Bargains a call! 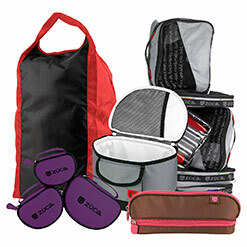 Whether you travel for work or pleasure, need a sturdy bag for sports or school items, need a reliable way to carry art or makeup supplies, or want a safe, fashionable way to transport your pet, Better Bargains something for you!